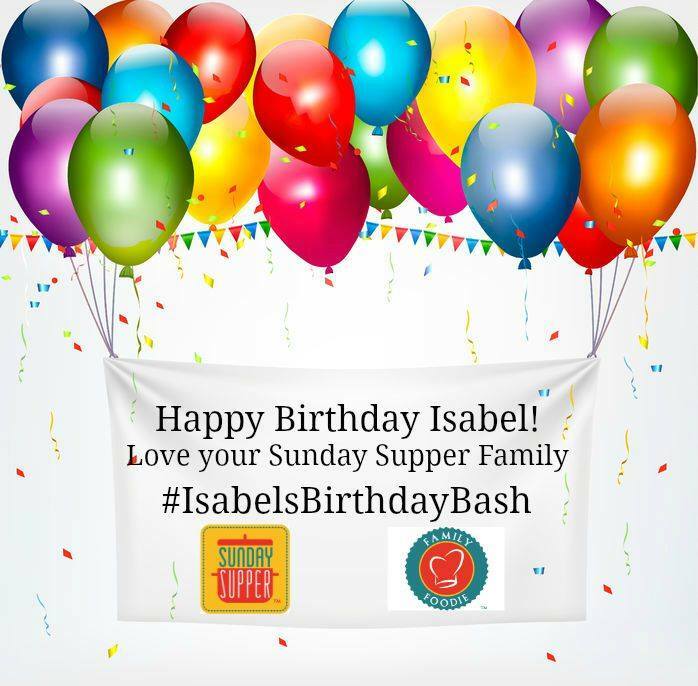 Today, the #SundaySupper family is holding a surprise virtual birthday party for our fearless leader, Isabel! 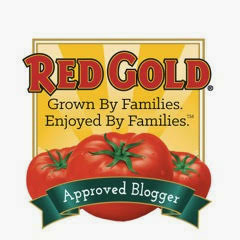 She blogs at Family Foodie, and she’s also the founder of the Sunday SupperMovement. 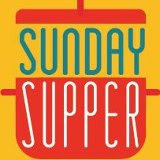 Every single Sunday, the #SundaySupper group gathers virtually to share delicious food and beverages centered on a fun weekly theme. It’s an amazing group of food writers…led by Isabel and her amazing support staff! Since we don’t get a chance to all dine together in person regularly, we’re sharing recipes today that we’d make for Isabel if we were cooking for her birthday. I considered creating a sangria recipe since we both love a good glass of sangria…but then I remembered I had two gorgeous Certified Angus Beef brand steaks in my freezer! 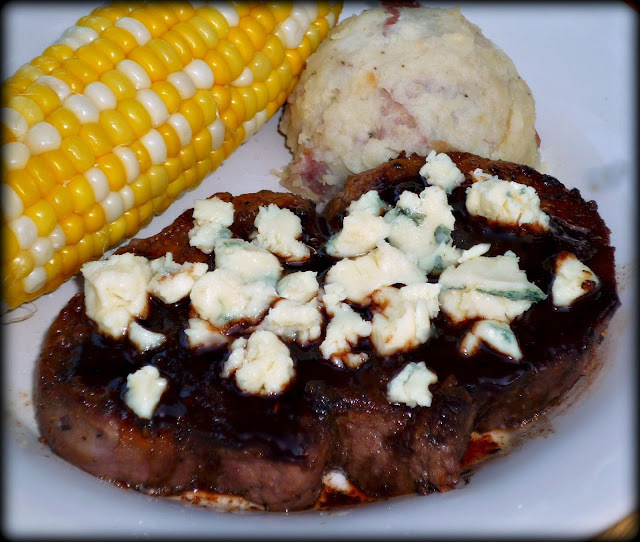 I selected a few of Isabel’s favorite flavors to create my Steaks with Red Wine Reduction and Blue Cheese, which are perfect for a special birthday celebration. Beef also brings back happy memories of the amazing Saturday dinner that was served at Rosen Shingle Creek Resort for this year’s Food & Wine Conference last month! My steak recipe features tender center cut fillet of sirloin that is nicely seasoned and pan seared until cooked medium-rare. The red wine reduction is flavored with blackberry jam, garlic, and a bit of balsamic. It’s richly flavored and spooned over the cooked steak. Just before serving, creamy mild blue cheese is crumbled on top. Talk about a celebration-worthy dinner for Isabel’s birthday! Step 1: Sprinkle both sides of each steak with the steak seasoning. Let sit for 15-20 minutes, until steaks are room temperature. Heat a large non-stick pan over med-high heat for 5-10 minutes. Add the olive oil to the pan. Cook the steaks in the hot pan for 5 minutes per side. Set steaks aside to rest while you prepare the red wine reduction. ﻿Step 2: Add the red wine, garlic, jam, stock, and balsamic to the pan the steaks were cooked in. Use a whisk to combine all ingredients and work in the brown bits on the bottom of the pan. 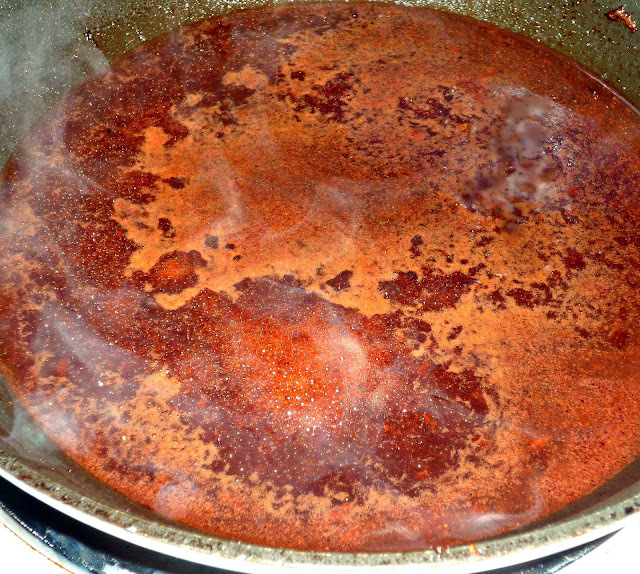 Cook until the mixture is reduced in half and has a spoonable sauce-like consistency. 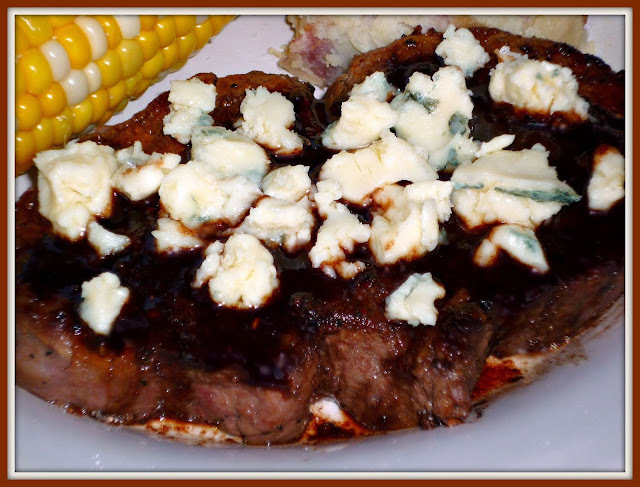 Step 3: To serve, top each steak with some of the red wine reduction and half of the crumbled blue cheese. Serve with your favorite Summer sides. I made sweet corn on the cob and mashed potatoes. Talk about a special celebration meal! 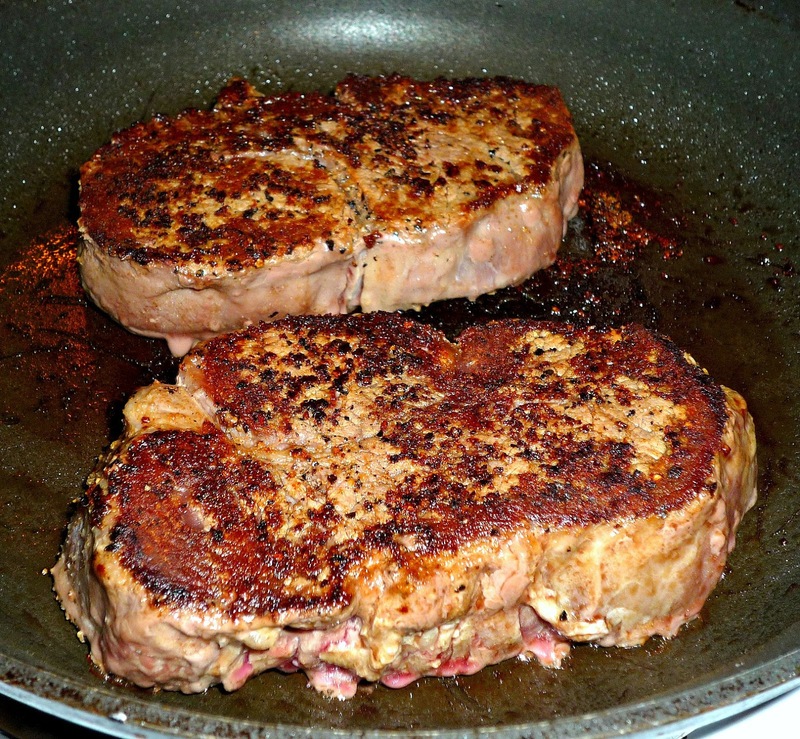 The steak is robustly seasoned, juicy, and tender. 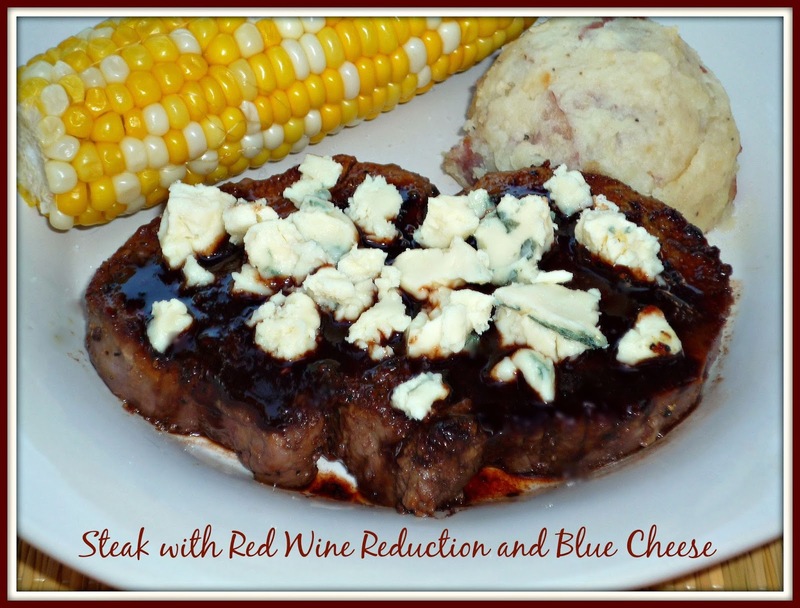 The red wine reduction is rich and slightly sweet, and it pairs perfectly with the zesty punch of the blue cheese. 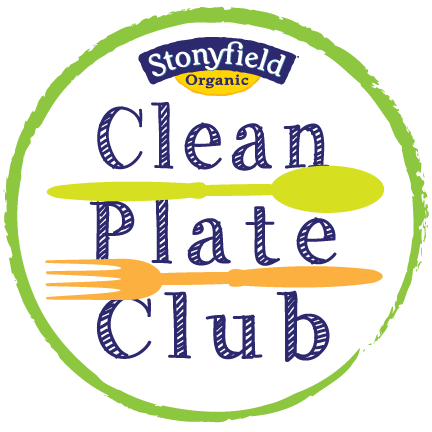 This is a perfect celebration meal: easy to make, yet elegant. Since you already have a bottle of cabernet open to make the red wine glaze, why not enjoy the rest of the bottle with your meal? I’ll know that I'll be raising a virtual glass of wine to Isabel this evening to wish her Happy Birthday from Texas!!! If you're a steak lover, be sure to check out Isabel's recipe for Garlicky Sirloin Steak for a Crowd -- it's perfect for Summer entertaining! 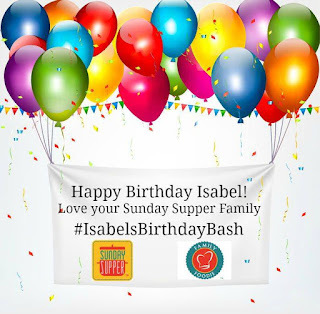 I also hope that you'll join me in celebrating Isabel's birthday with all the delicious food and drinks her #SundaySupper family prepared!